Since 1974, the experienced Bellaire roofing contractors of Amstill Roofing have been providing top-notch roofing repairs, roofing installations and related services to homeowners and business owners throughout the greater Houston area. From residential re-roofing with traditional shingles to roof repairs for leaks and hail damage, we are the name to trust when you need help with your roof. 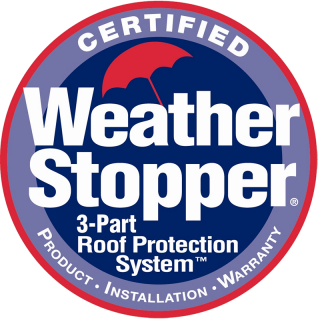 Our family owned and operated company employs experienced roofing contractors in Bellaire TX, and we back up our services and products with industry-leading warranties and guarantees. 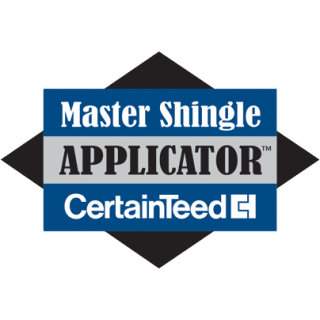 Whether you’re in the market for a Bellaire roof replacement or simply need an inspection performed to check the integrity of your roofing system, Amstill Roofing has you covered. We are experts when it comes to repairing leaking roofs, handling insurance nail claims, re-roofing with traditional shingles and more. We also install and repair siding and perform minor carpentry work. Unlike many roofing contractors in Bellaire TX, we only take on one job at a time. 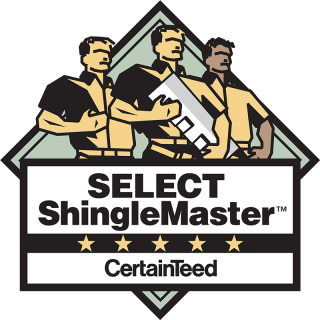 We are pleased to offer free roof inspections and hail damage inspections, and our prices couldn’t be more competitive. Thanks to our qualifications and impeccable customer service, Amstill Roofing is able to deliver some of the most competitive prices around–and the quality of our work and the materials that we used is second to none. Our uniformed Bellaire roofing contractors focus on one job at a time, and call-backs are never necessary. When the work is done, our magnetized, industrial sweepers ensure that the premises are left as clean and tidy as can be. Additionally, we have great offers like $50 off repairs and $250 off roof replacements, so call today to set up your free consultation.